I thought it may be helpful to introduce myself as it's been three months since I lasted posted, so you're welcome. At the beginning of this month, I had ambitions of participating in this lovely challenge, but clearly that's not happening as we're almost to the midway point of the month and nary a day has been completed. Best laid plans and whatnot. Despite missing half a few days, I plan on doing some of the days in effort to jump start my "writers" block. At least that's what I'm going to tell myself. 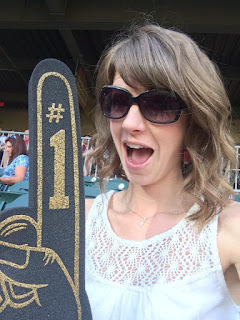 High hopes and a small dose of delusion are magical ingredients for a blogger. Sidebar: at what point can you stop blaming "writers" block and just own up to being lazy? It's hard to believe summer is unofficially over, but I am more than ready for cooler days and smaller hair. Y'all remember when the "Friends" gang went to Barbados? 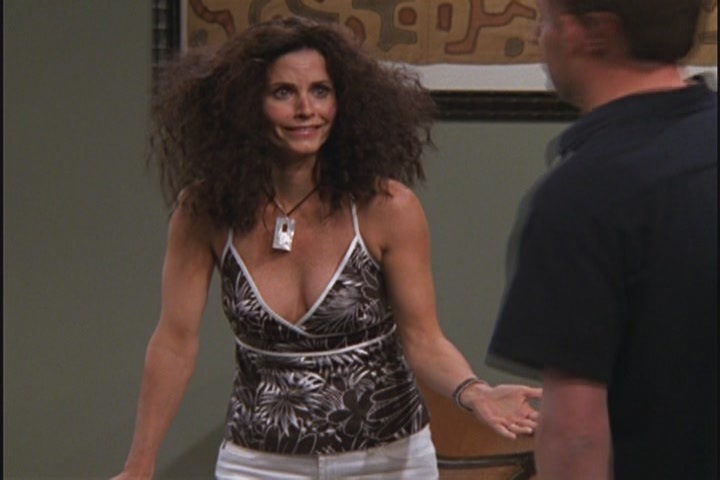 Do you remember Monica's hair? The struggle is real. 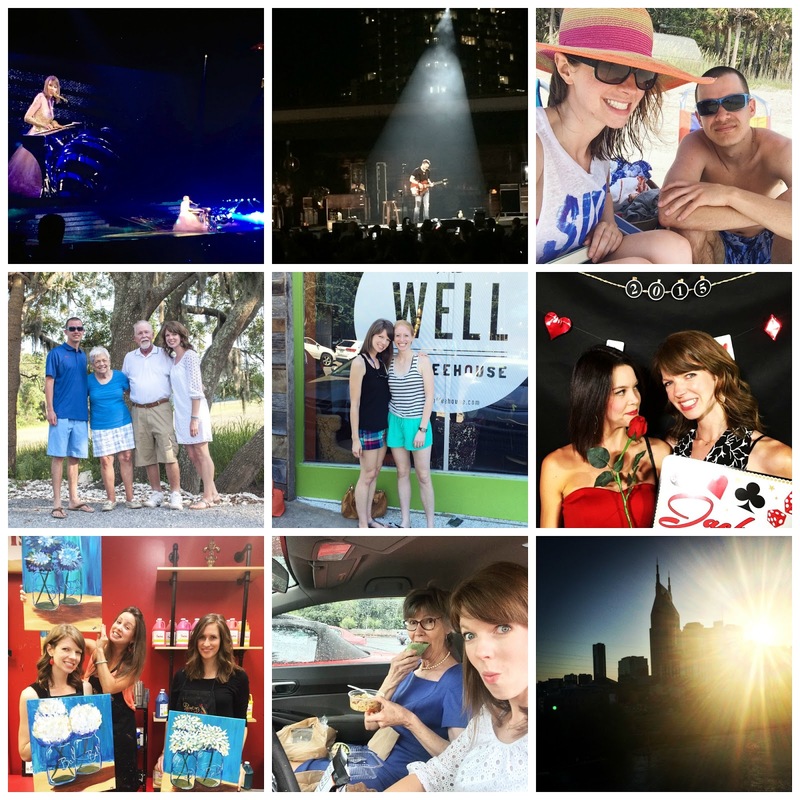 Despite the heat that I more than once referred to as an all encompassing torture chamber, or the hair that made me feel as though I needed to turn sideways before walking through doorways, we had a really fun summer. In August, we were briefly faced with potentially life changing decisions, but God blessed us with another option for this season of our lives (trust me, you prefer the cryptic vs. the whole story), and I was offered an awesome new job opportunity! Y'all. I have never had my own business cards and you have no idea how legit I felt when I saw a whole box of them. Per usual, I'm marveling at the fact we're quickly (though sometimes it feels slow) approaching fall. In spite of my somewhat dramatic, albeit accurate, description of summer, it was pretty awesome. I traveled down country roads and took in sweeping city views. I hugged and kissed the ones I love the most. I had moments of tears and days of laughter. I had daily reminders that caused me to pause, take stock, and think "I love this life." At some point, or several points, today, just stop. Be still. Look around and realize that life is pretty amazing.